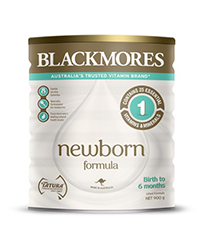 Breast milk is the best source of nutrition for babies, and breastfeeding is recommended for the first 12 months of your baby’s life. 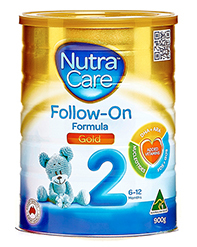 If you’re thinking about bottle feeding please consult with your health care professional. 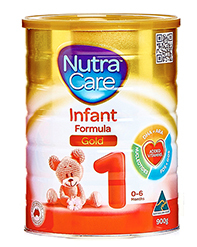 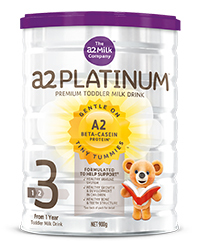 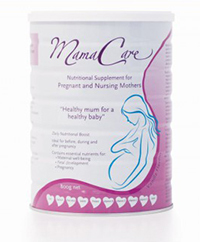 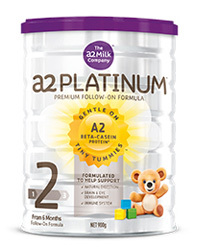 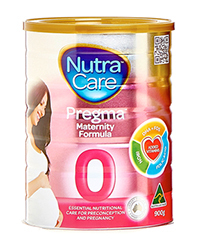 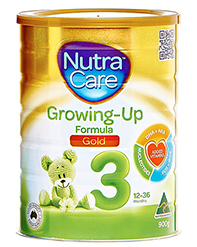 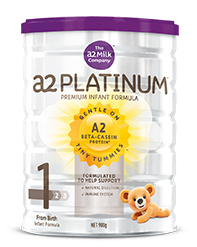 The information on infantformula.com.au is provided for educational and information purposes only and whilst effort is made to make sure the information is correct on our site, you should always do your own research. 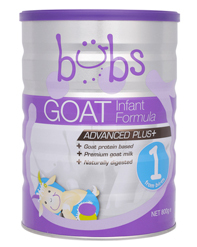 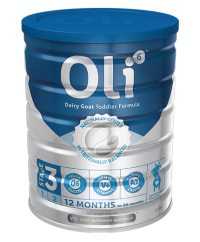 Bubs Goat Milk Formula is exclusively formulated for tiny Australian tummies, providing the building blocks to promote healthy growth & development. 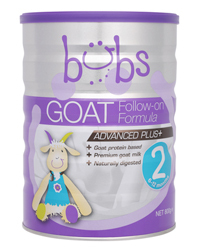 Goat milk naturally supports gentle digestion & may be a good alternative for babies with sensitive tummies. 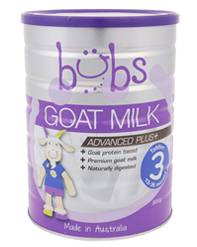 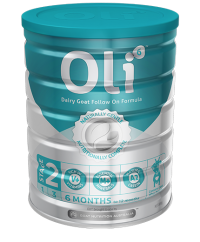 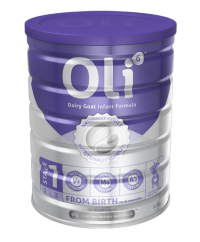 Goat milk is also naturally rich in probiotics and nucleotides.